Congrats to Andrew Webber on Winning the Cleveland DROID X! The @DroidLanding scavenger hunt has come to a close (check out the winners list here) and one of our Droid Life readers managed to win one! 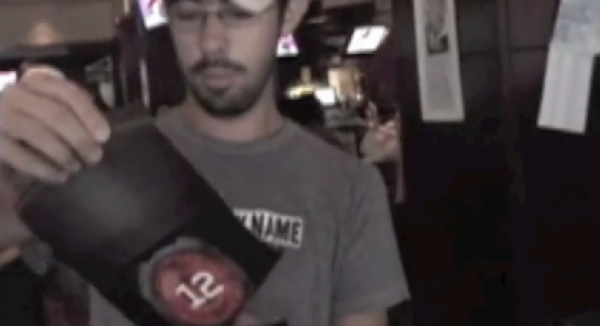 Andrew Webber, at full sprint through a bar in Cleveland, found the hidden certificate giving him a brand new Droid X.